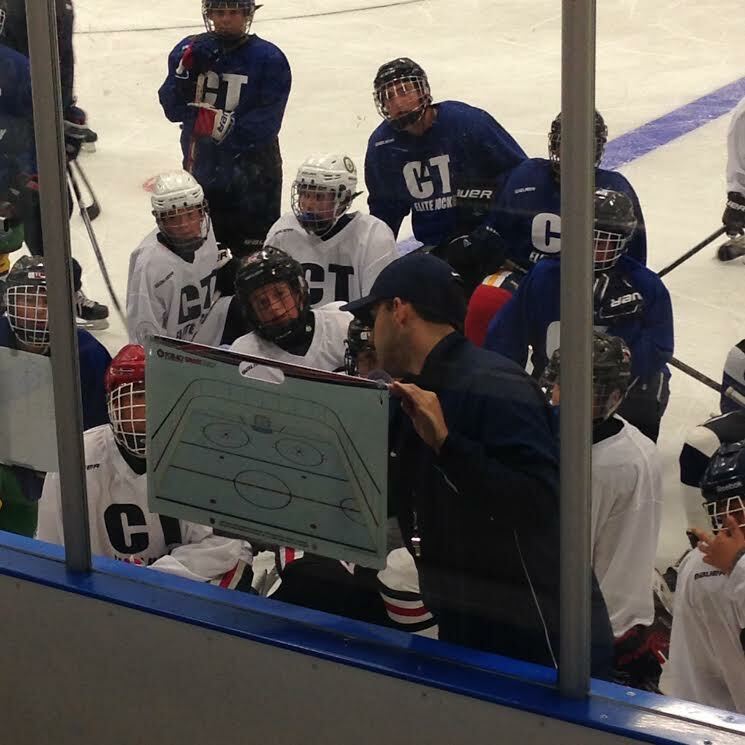 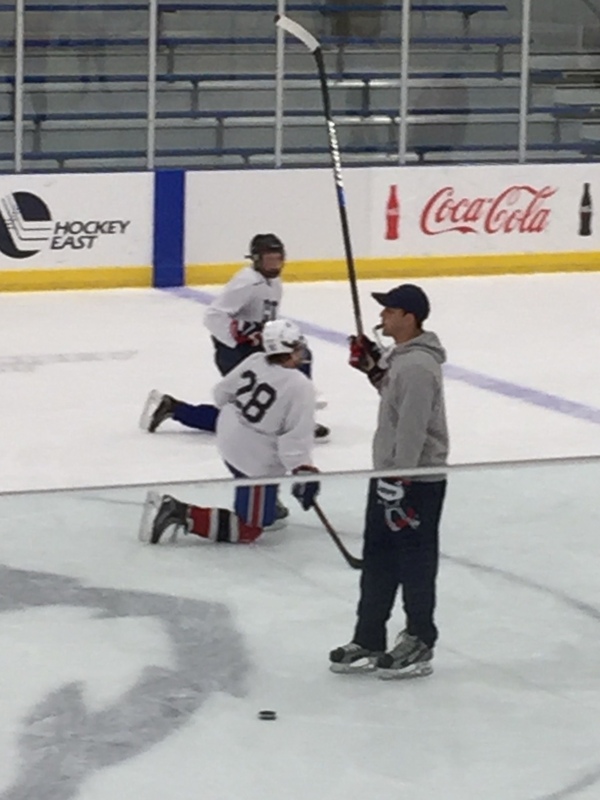 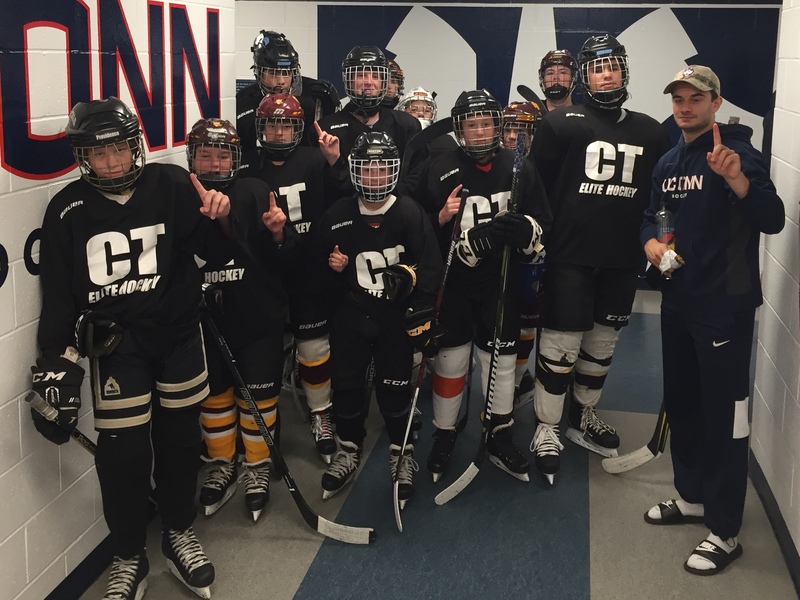 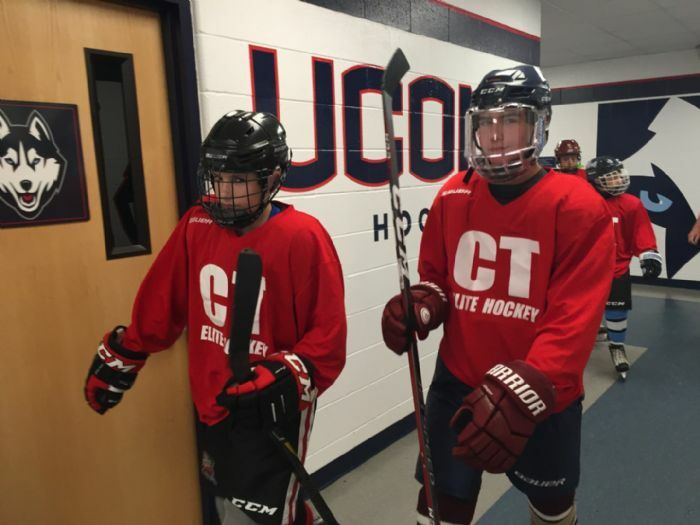 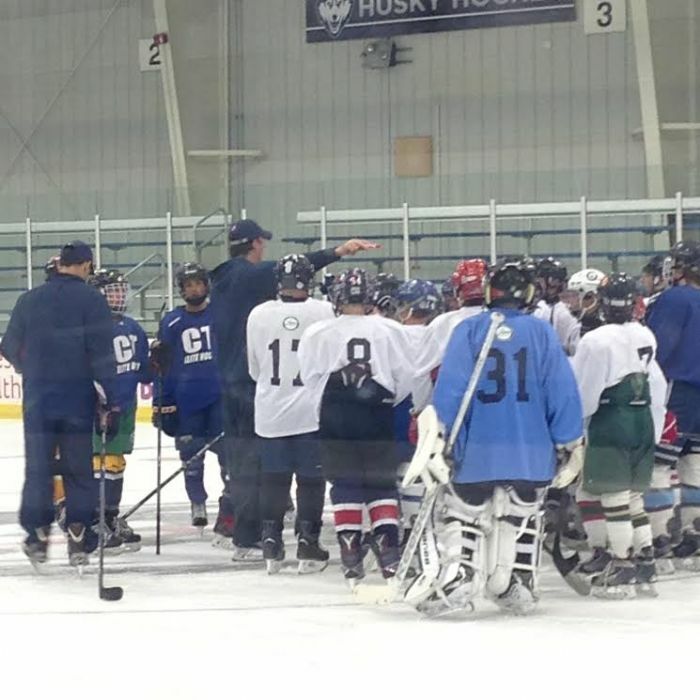 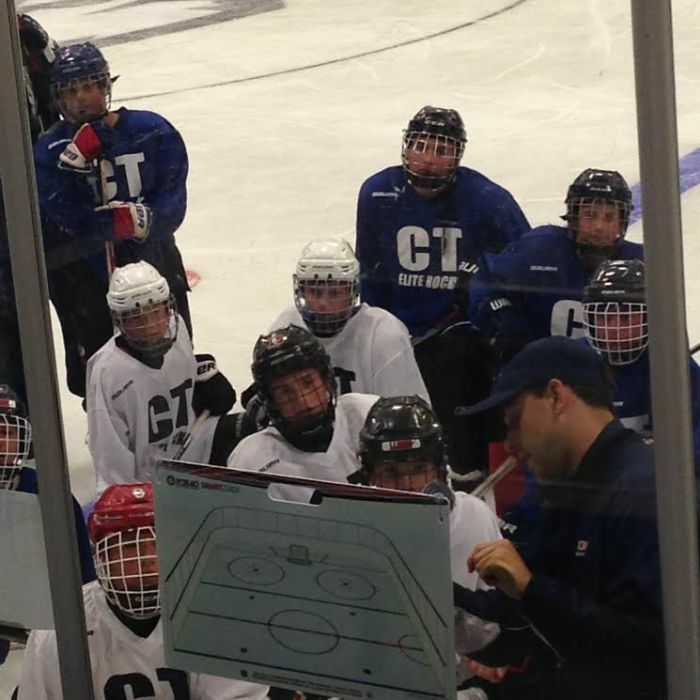 The Prep Showcase for 05s-07s will be run by UConn hockey coaches and will feature coaches from prominent New England prep school hockey programs. 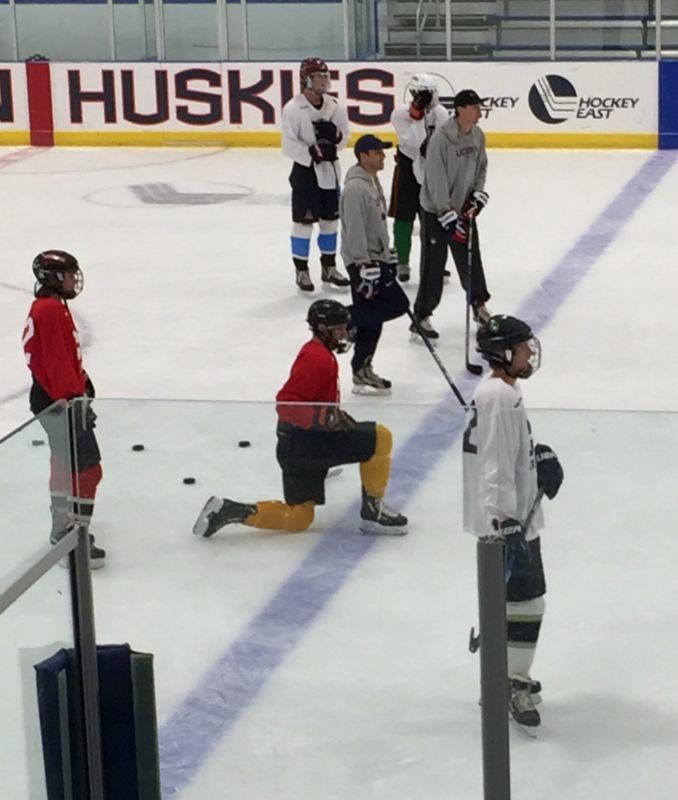 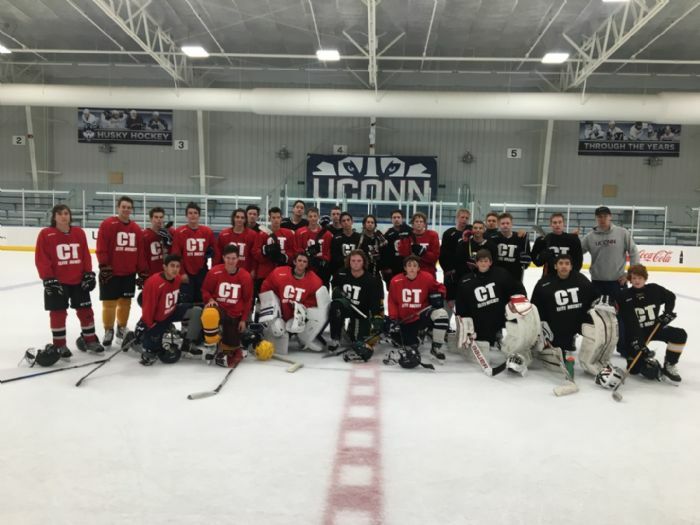 The College ID Showcase for 01s-04s will also be run by UConn hockey coaches but will feature coaches from leading DI, DII and junior hockey programs. 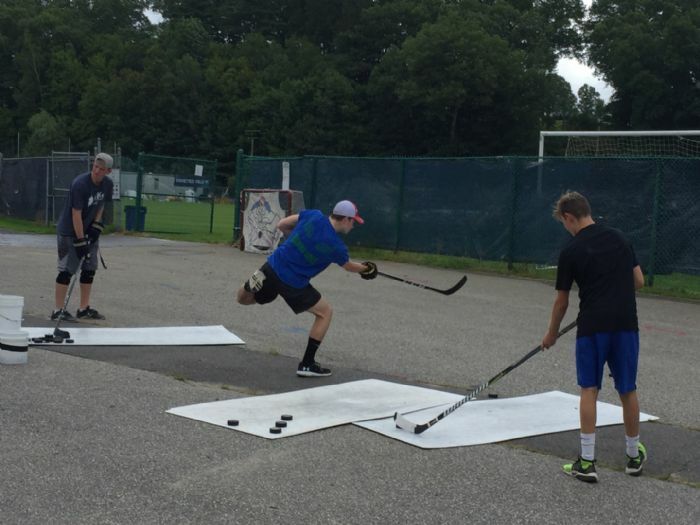 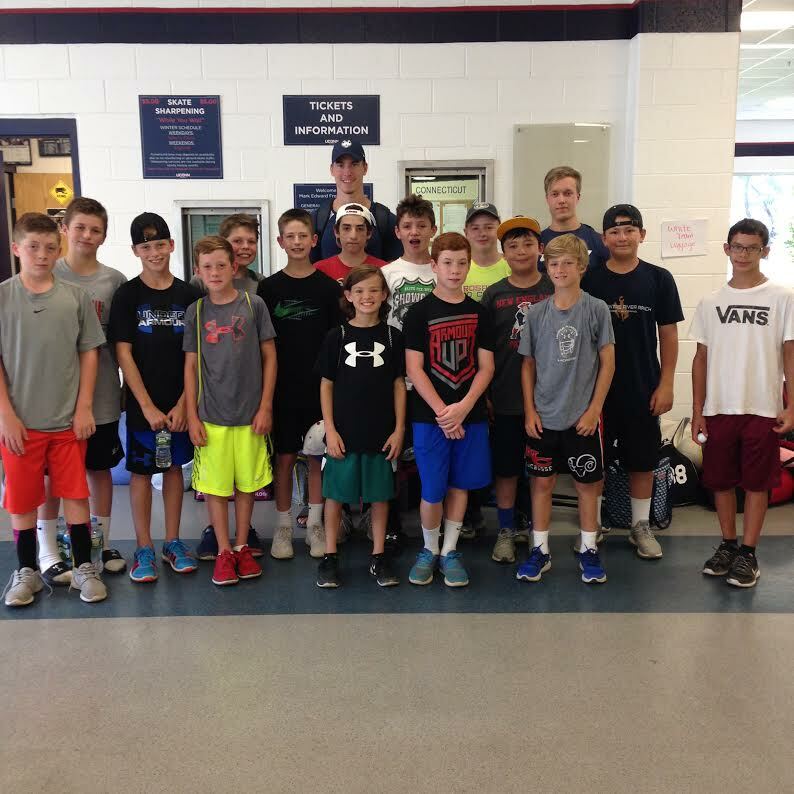 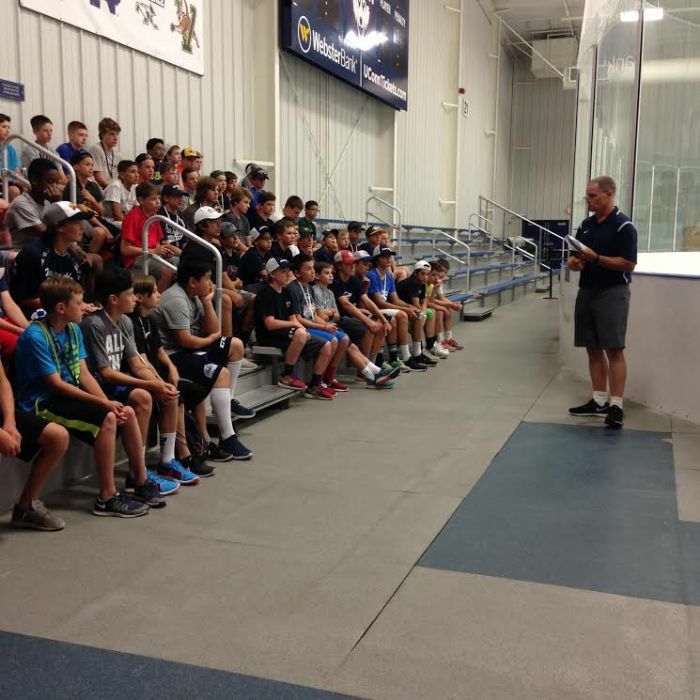 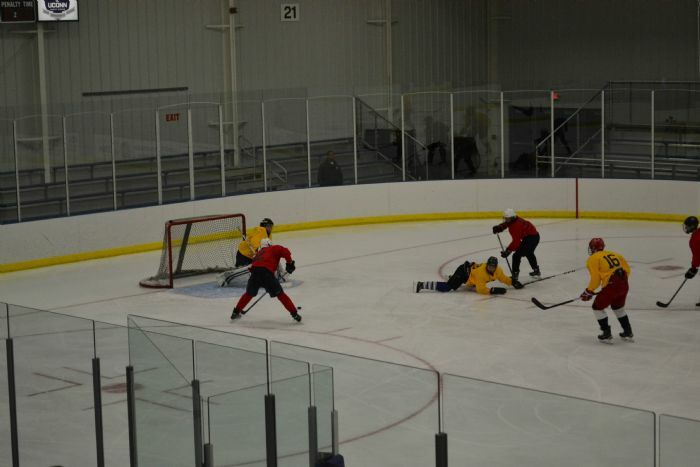 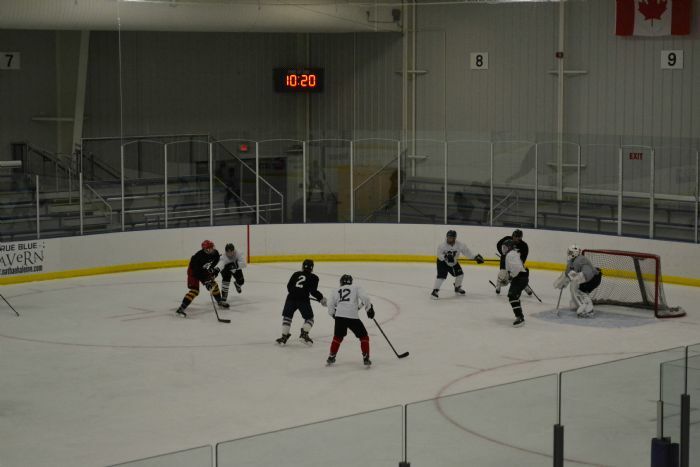 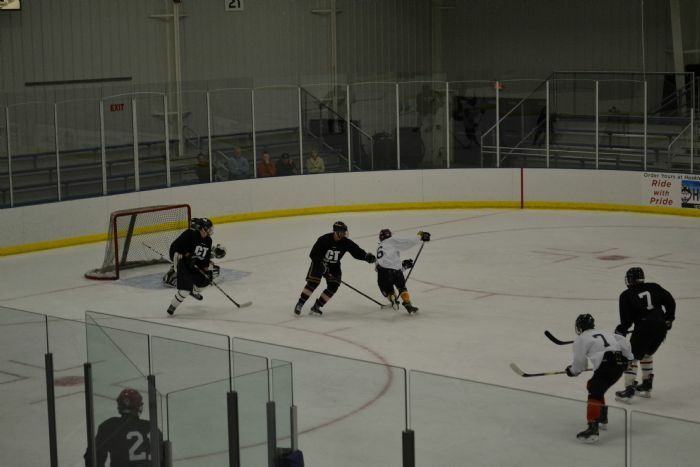 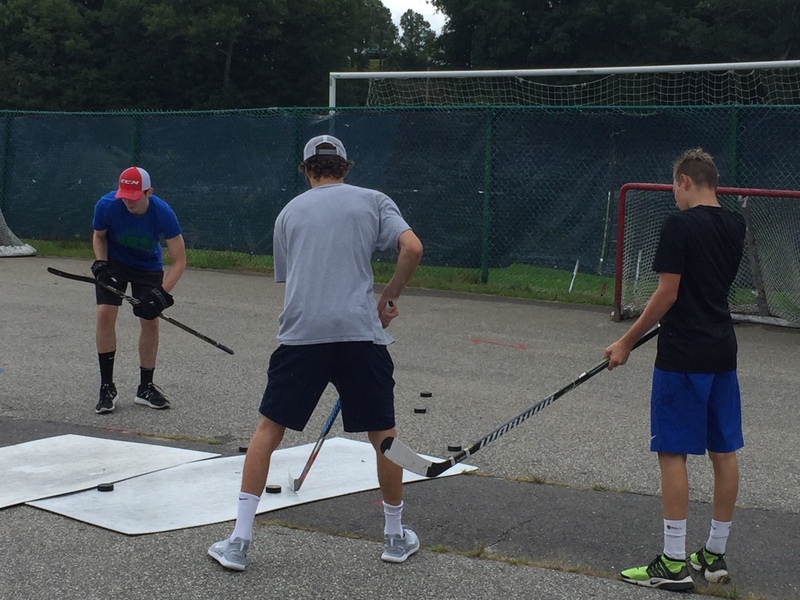 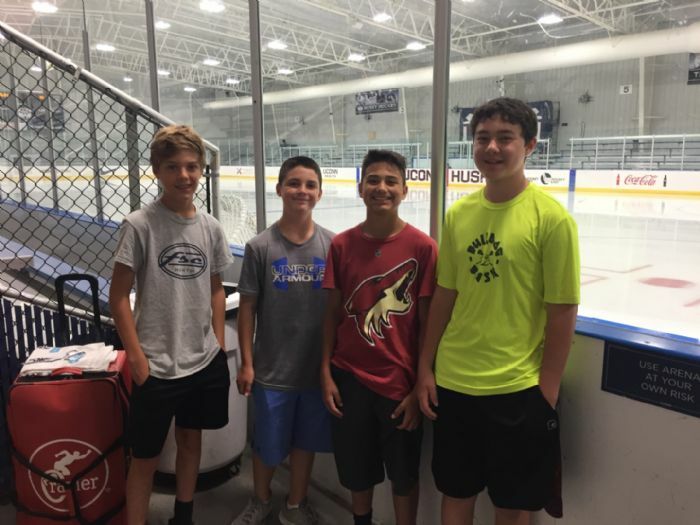 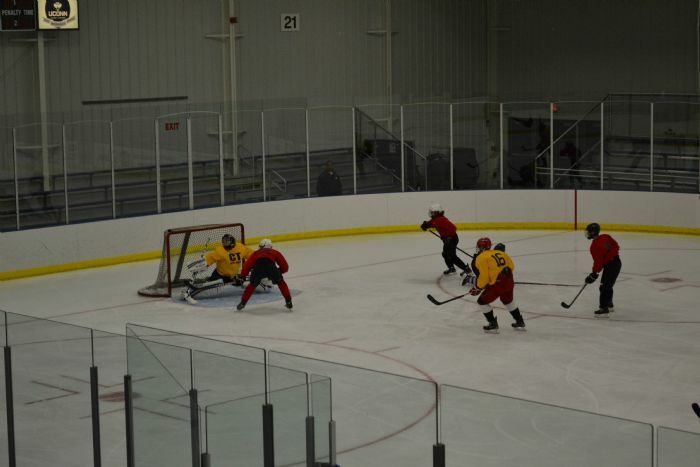 The goal of the showcases are to expose hockey players to a prep and collegiate hockey experience while developing skills and good hockey acumen. 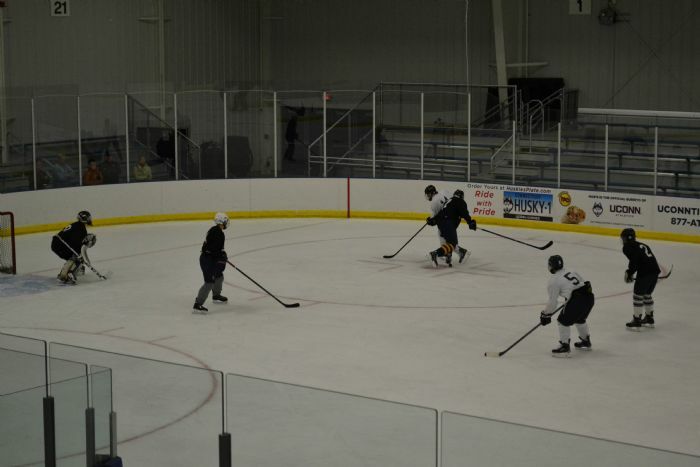 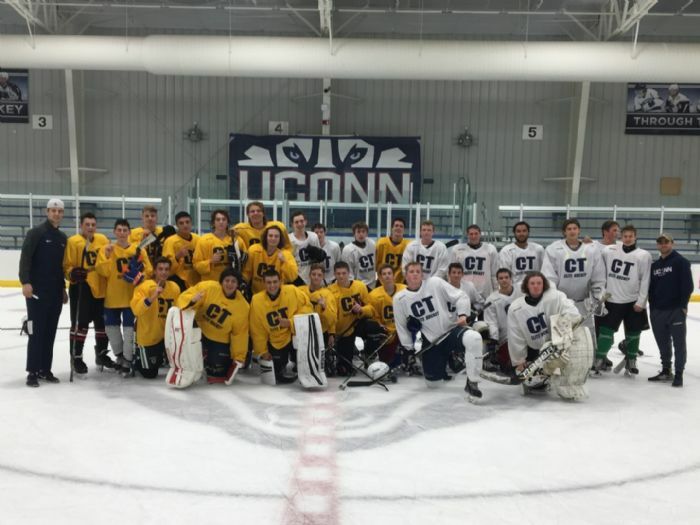 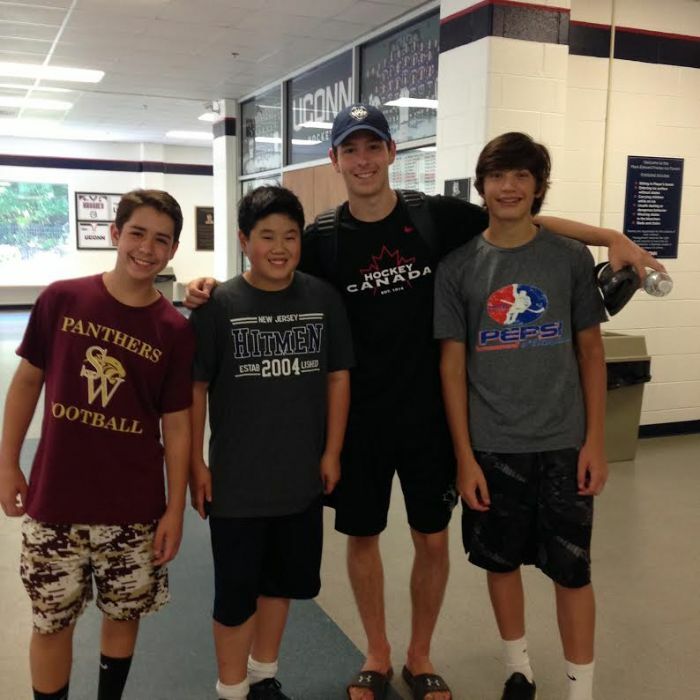 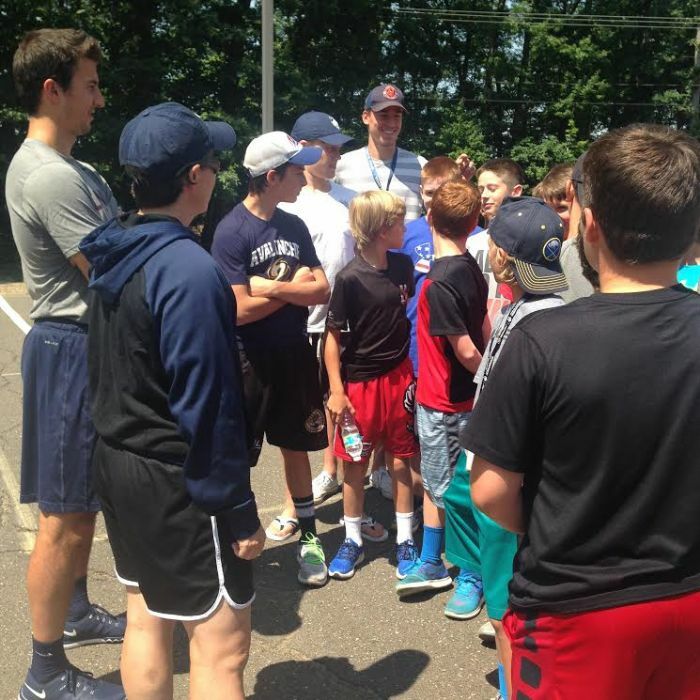 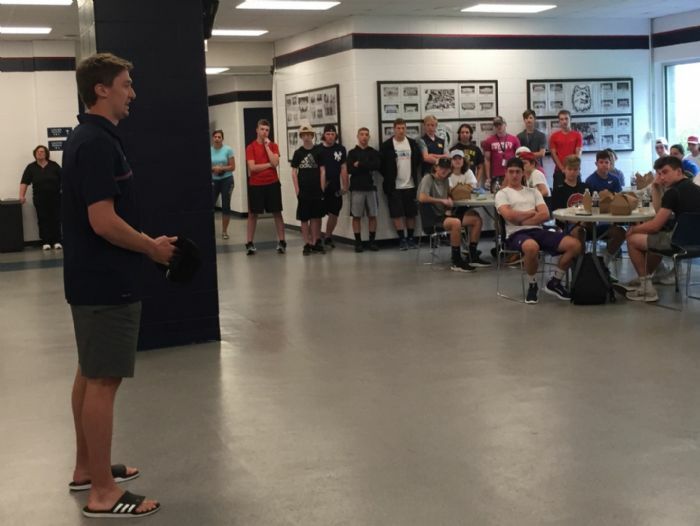 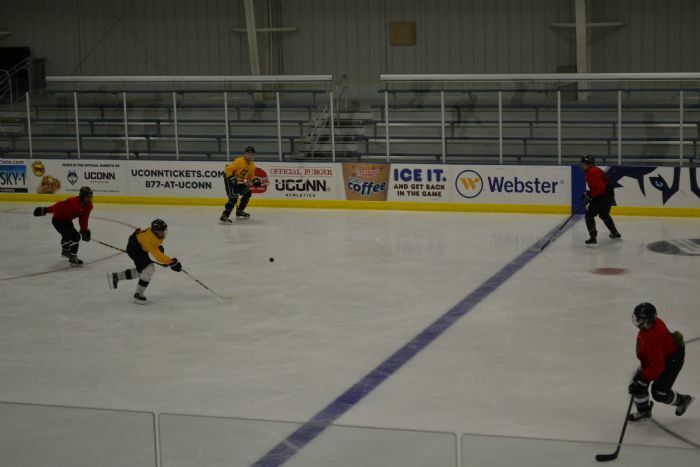 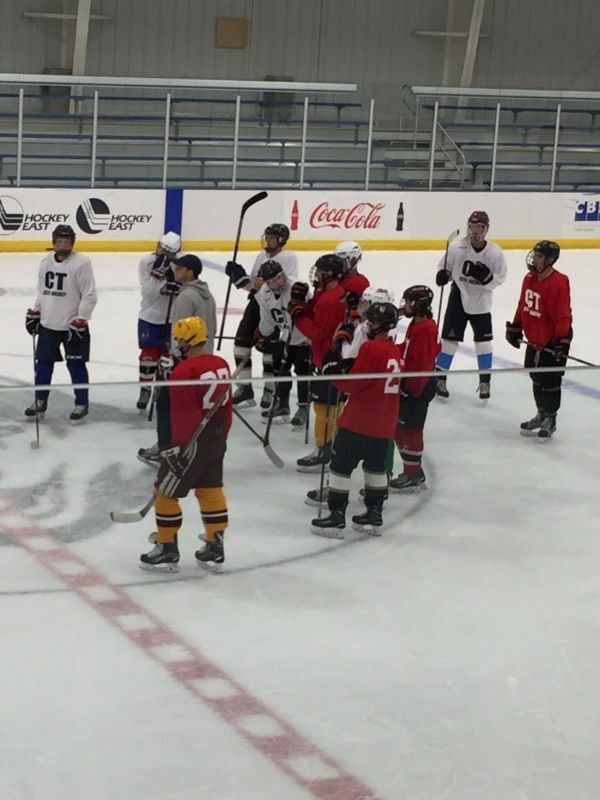 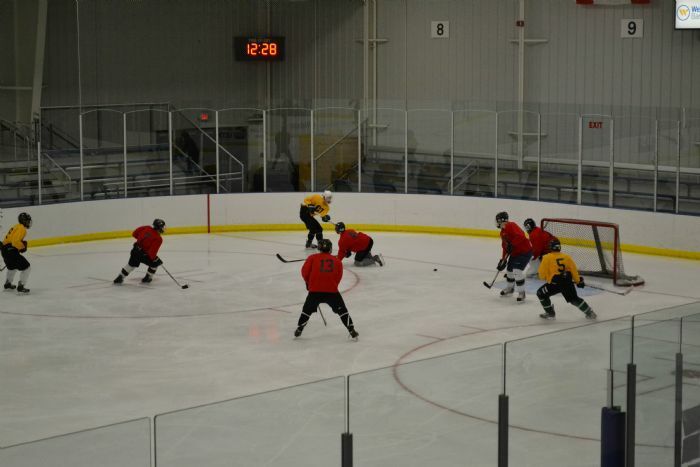 The hockey players bunk with teammates in college dorms, eat as a team in campus dining halls, and explore the campus with collegeiate hockey players. 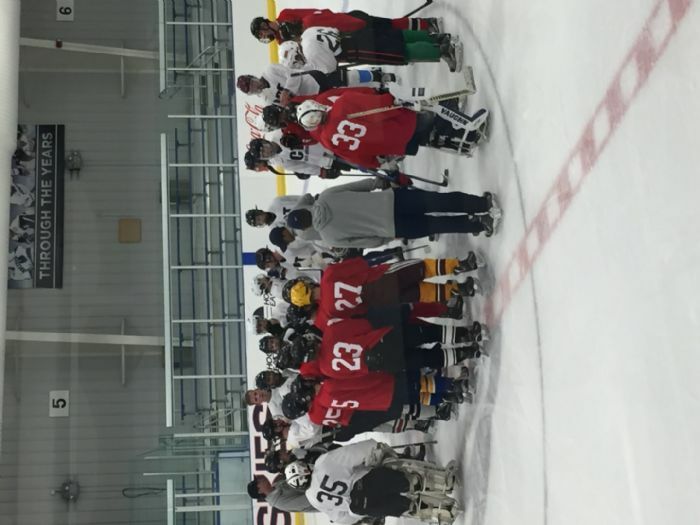 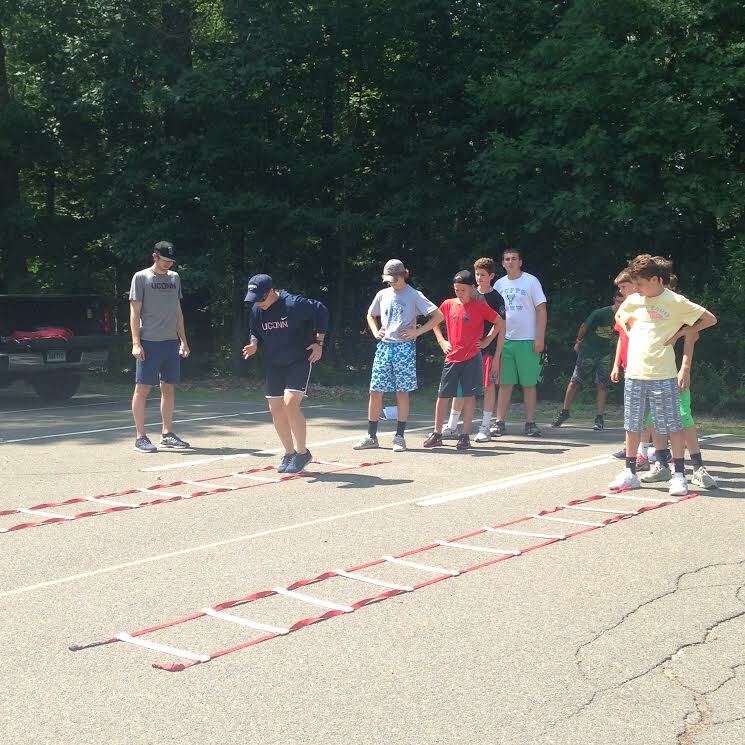 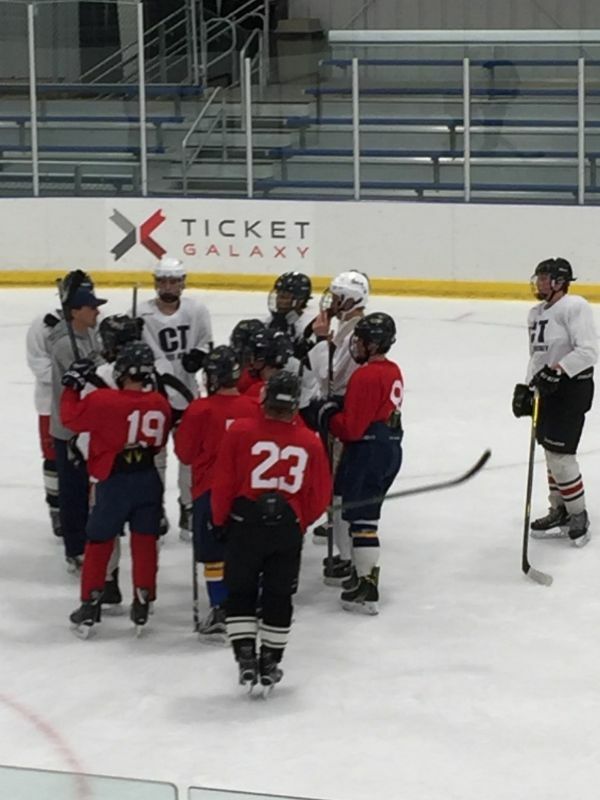 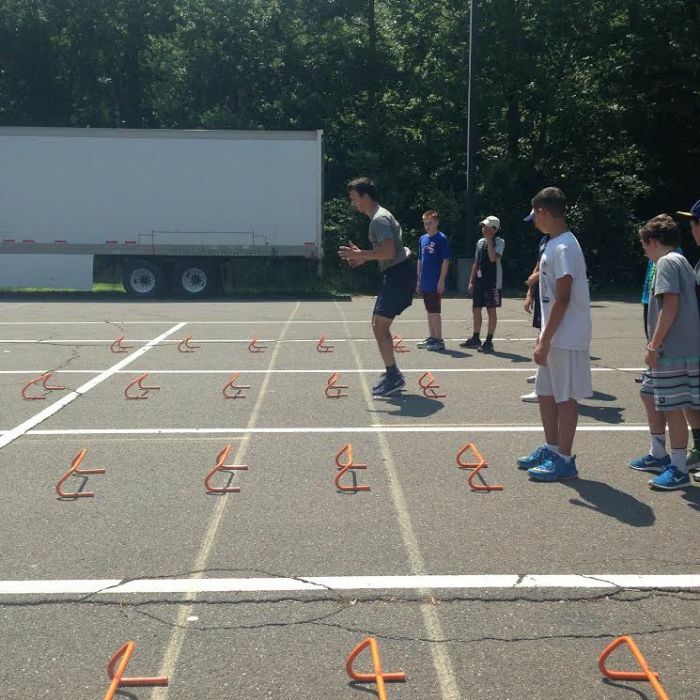 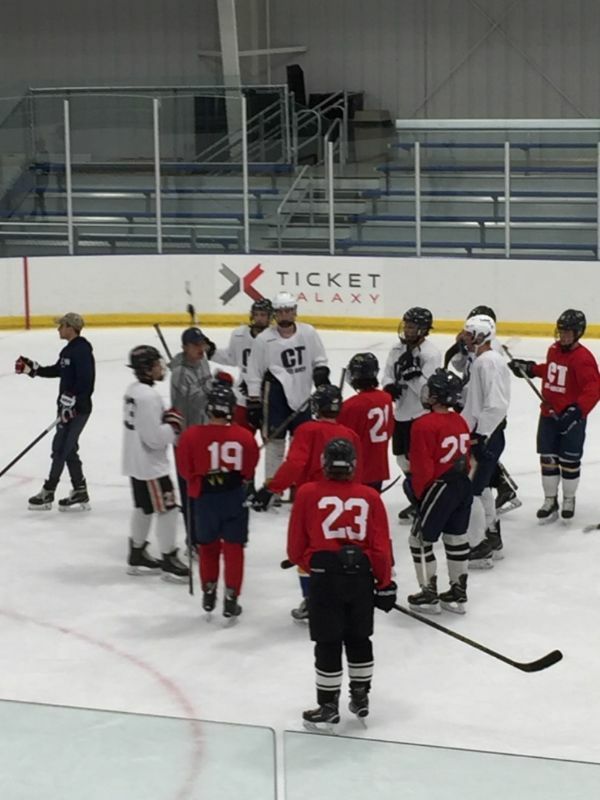 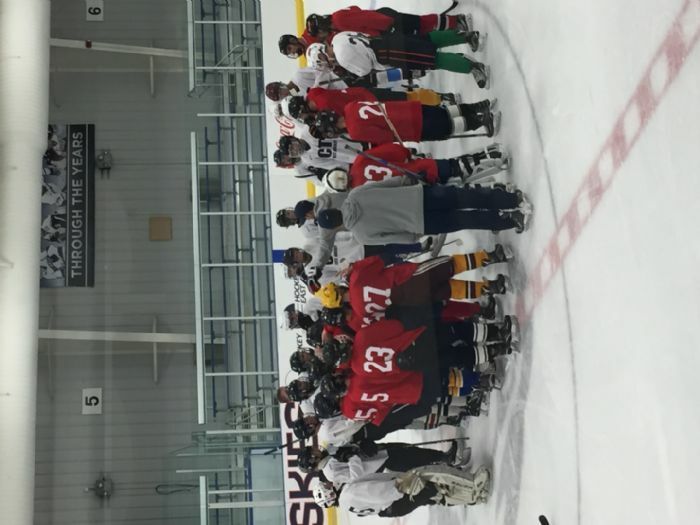 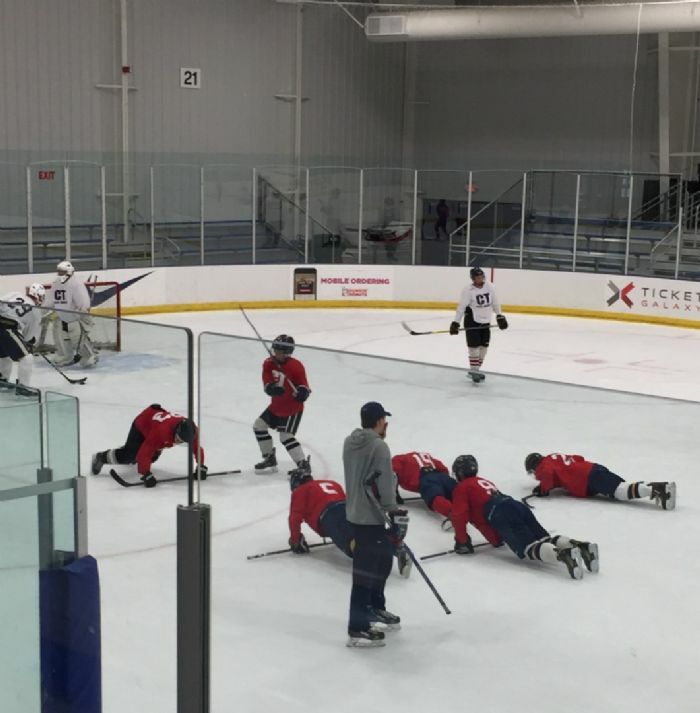 Players will also follow a prep school and college-like hockey development regimins: strength training, developmental practices and competitive games with discussions in classrooms on recruiting, becoming a better teammate and what coaches look for. 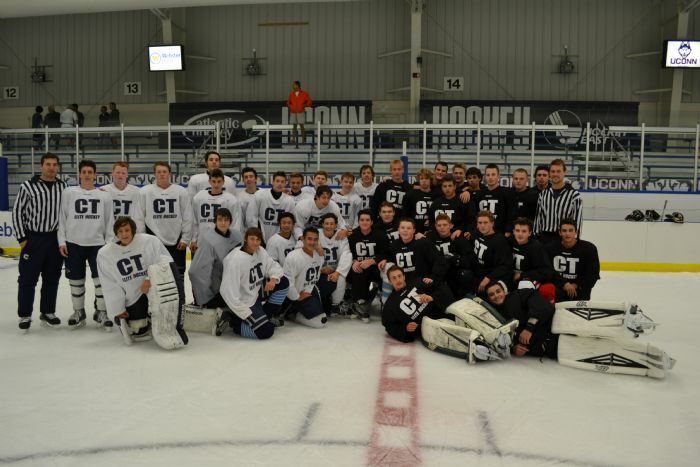 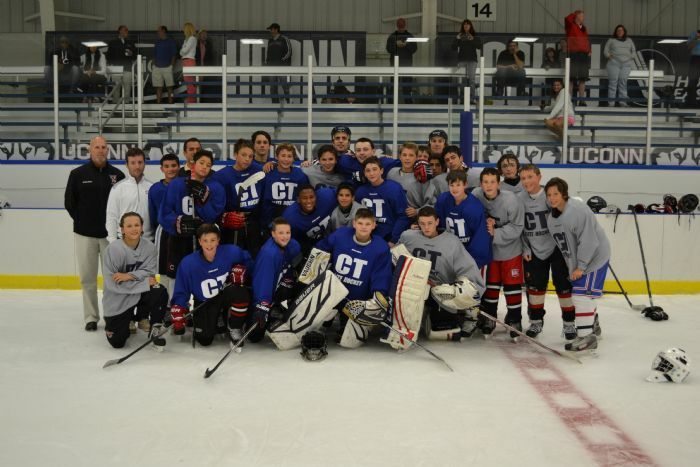 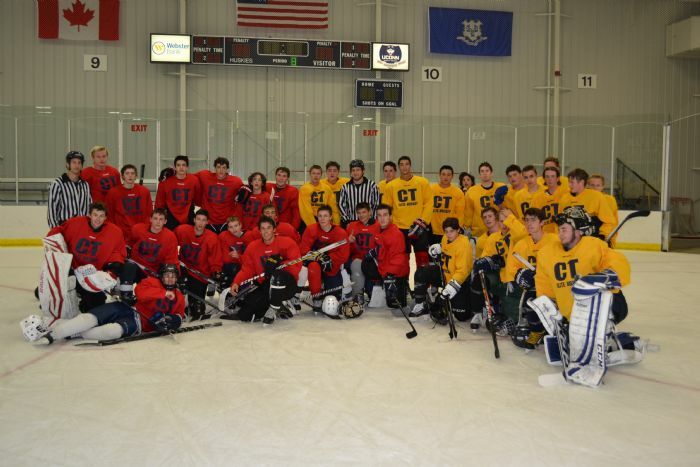 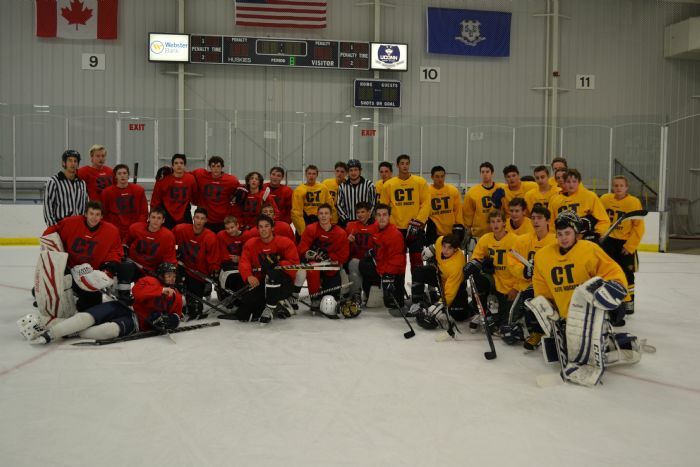 Refer to tabs for more information on each showcase or feel free to email ctelitehockey@gmail.com with any questions. 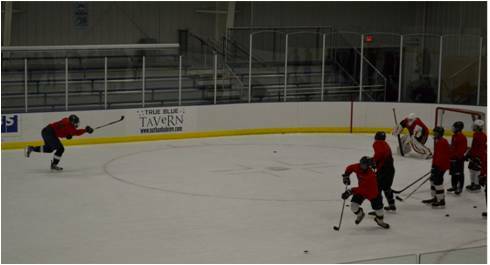 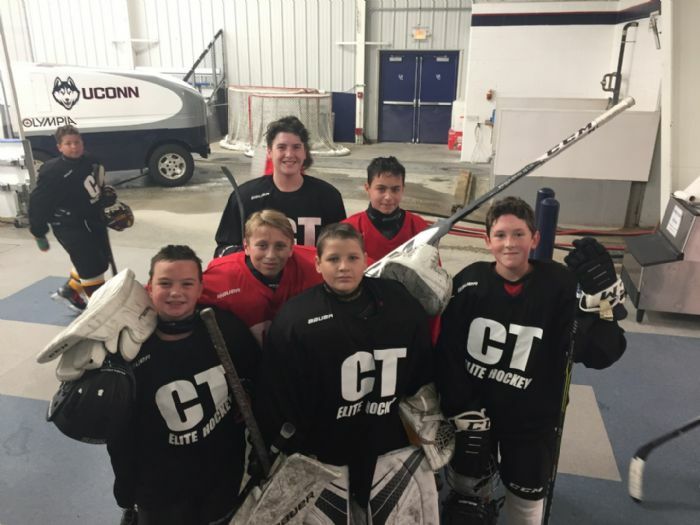 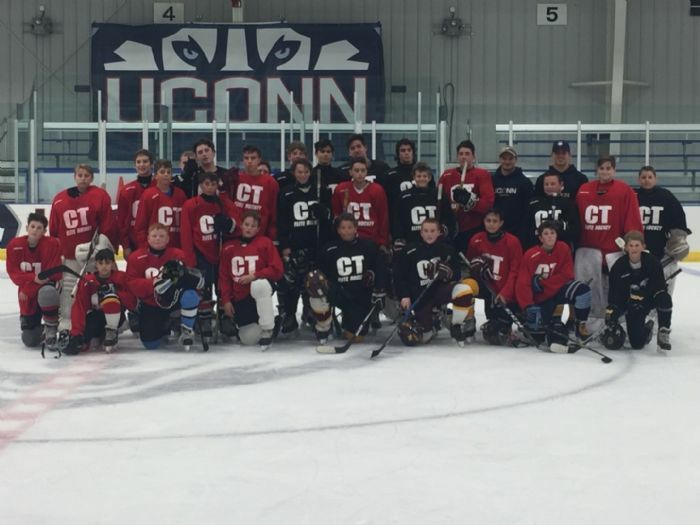 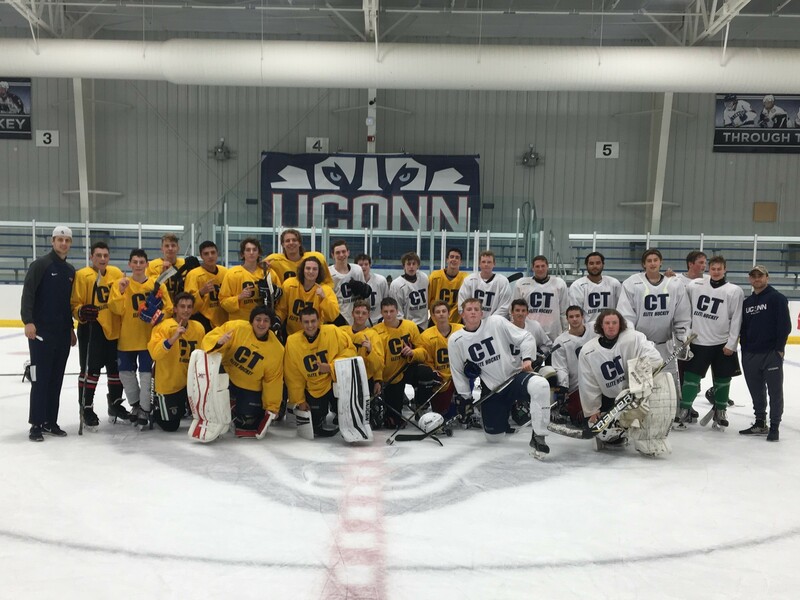 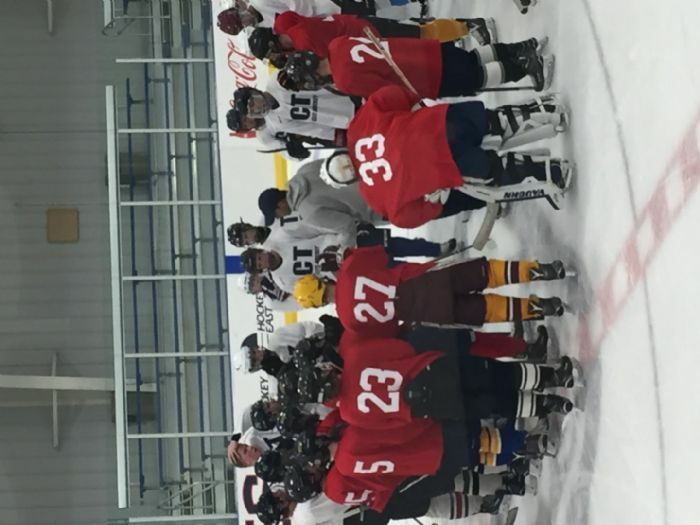 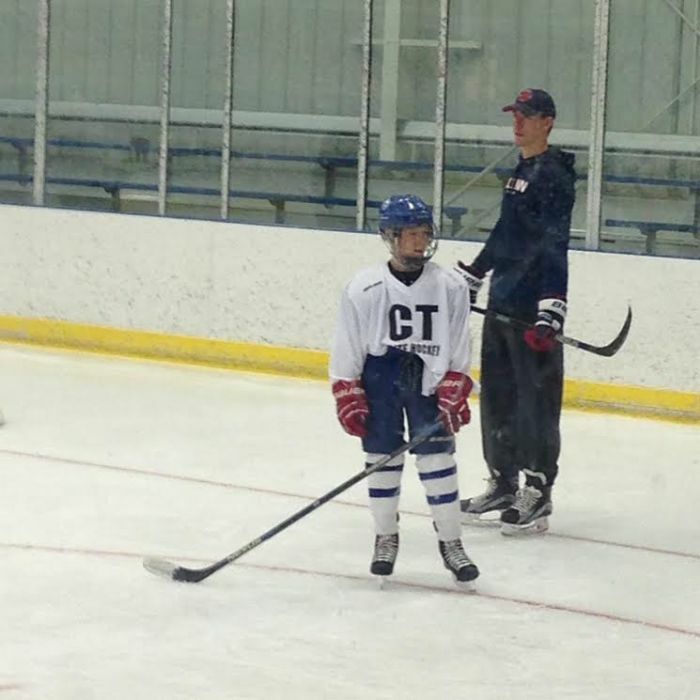 "I've been going to camps and clinics for many years and the showcase put on by CT Elite Hockey stands out as one of my best experiences. 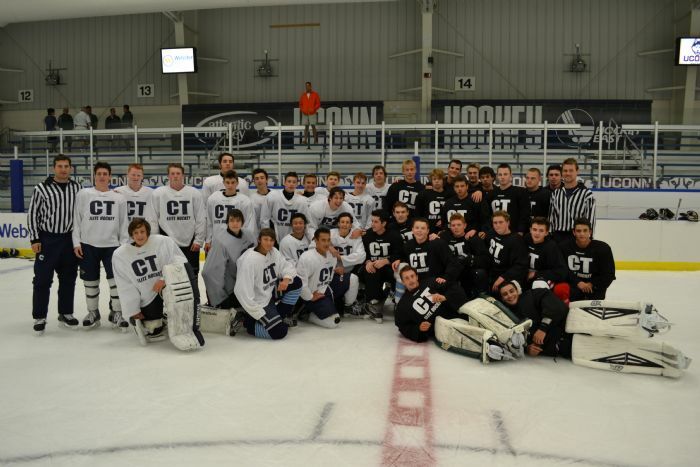 The camp wasn't just about games. 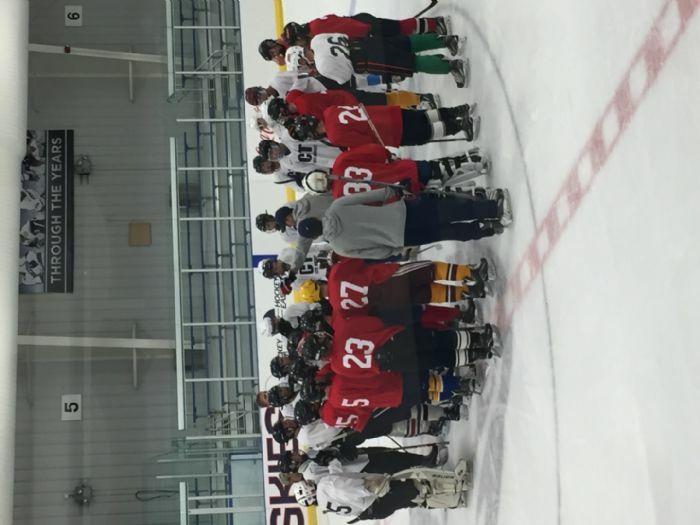 I learned a lot in practices from top level coaches and players from across the country.There were a lot of opportunities to learn between practices, games, seminars, and strength sessions. 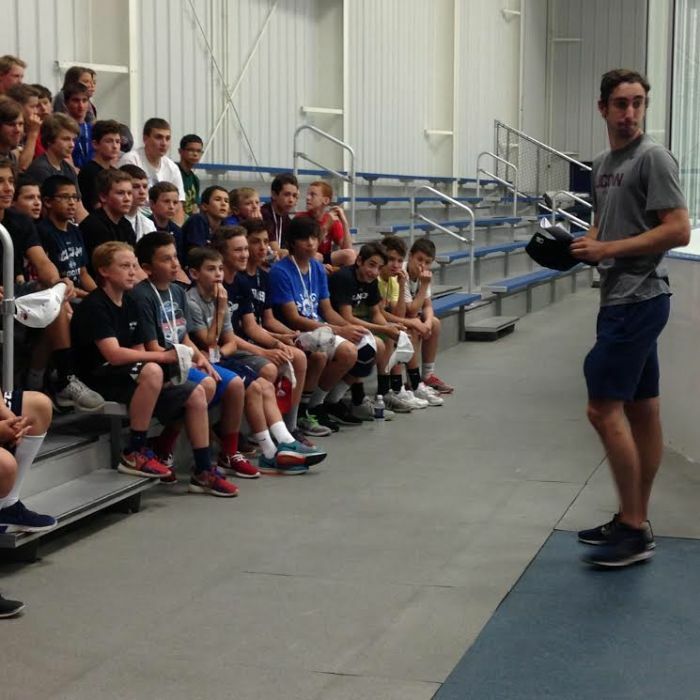 And, I got to know some outstanding coaches and players." 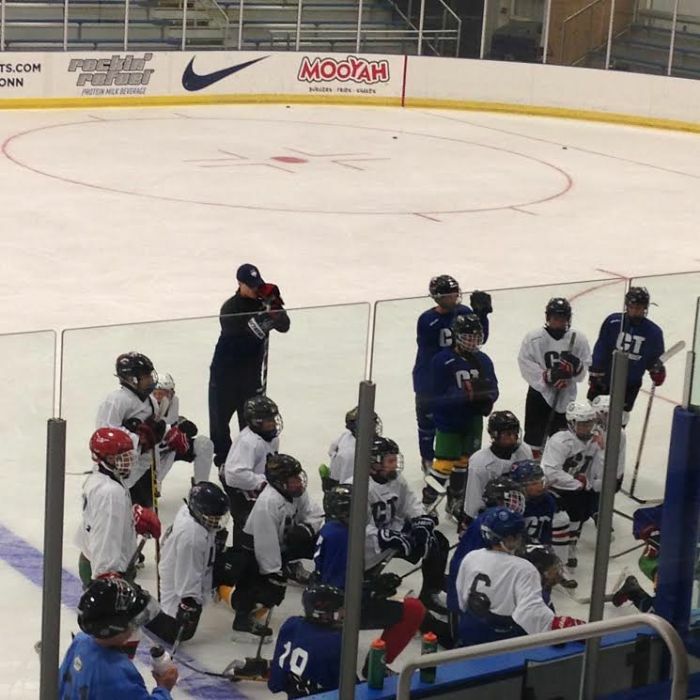 "This camp was really different from what I've seen. 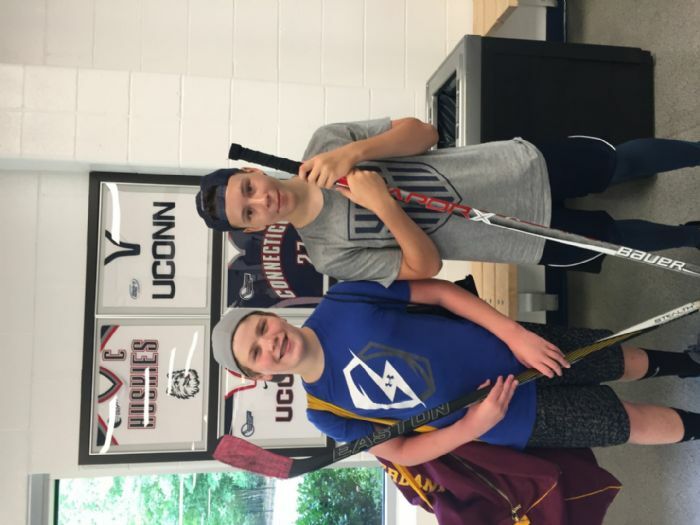 I learned a lot from premier names in the hockey world, and was exposed to a number of collegiate and prep coaches that would have not normally had a chance to see me play."